Osteoporosis affects every four out of five women. It's the leading cause of hip, vertebral & wrist fractures in women. 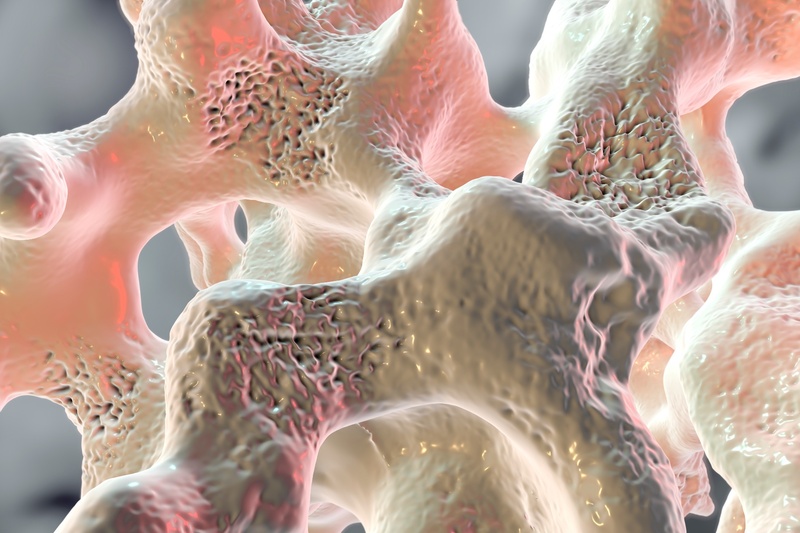 Osteoporosis can begin as early as the age of 30. Four out of five women suffer from Osteoporosis. At the age of 50, a woman has nearly 40% chance of developing an Osteoporotic fracture. Up to 20% of patients who suffer from a hip fracture die within one year of the fracture than those of a similar age who haven't fractured a hip. Approximately 50% of those who suffer a hip fracture, never fully recover. Chronic use of steroids -thyroid hormone and certain anticonvulsants. Medication effects the bone structure. Experiencing fracture as early as the age of 45. Not taking hormonal replacement therapy. It is important to note that you might have Osteoporosis and not fall into any of these categories. The effects of Osteoporosis goes along with height loss, back pain, rib pain and abdominal pain. • Take a good look at your lifestyle, diet and exercise. • Cut down, or even better, quit smoking and drinking. • Take more calcium intake. • See your doctor about estrogen intake replacement therapy. • Talk to our doctors about testing for bone density. • Testing should be done as early as 45 if you fit the high- risk category list. • Educate yourself about the disease and it's conditions by asking our doctors. Early diagnosis of Osteoporosis and drug intervention have shown actual reverse in the bone-loss process.